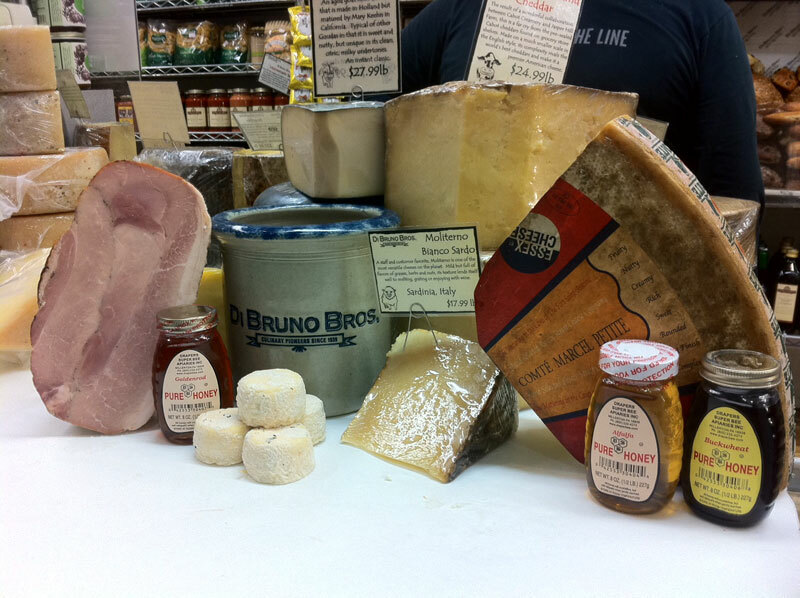 September 2011 | Blog | Di Bruno Bros.
Sweets for my sweet, honey for my honey. Aside from my annual 5 or 6 cannollis from Isgro's during the Italian Market festival and the occasional Reese’s peanut butter cup (my weakness) I really don't have much of a sweet tooth. The one area that I stray from my general malaise with sweets is honey. For tea when I have a sore throat, for hot toddies when I pretend to have a sore throat, for making my own mead, and especially for drizzling on any variety of awesome cheeses. Beer & Cheese, Madame Fromage, News & Events, Random Fun! It’s not often that you get a farmer, a brewer, a chef, and a cheesemonger to join together for dinner. The farmer has her animals to milk in the evenings. The brewer has beers to pour. 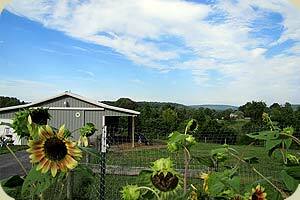 The chef usually stays in the kitchen, and the cheesemonger…well, you know where he’d rather be. In the cave, of course. Beer & Cheese, Random Fun! 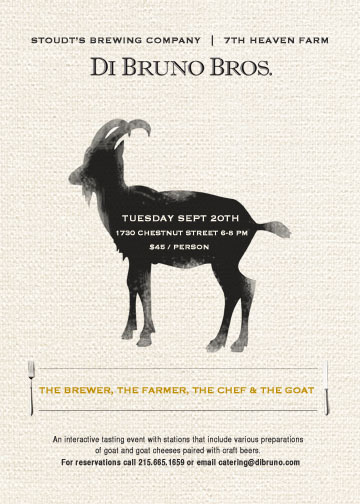 Stoudt's Brewery, 7th Heaven Farm and Di Bruno Bros. present: An Evening with The Brewer, The Farmer, The Chef and The Goat. 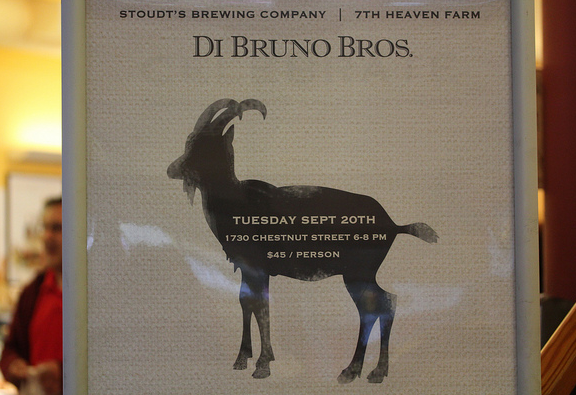 On Tuesday September 20th 2011 - World renowned Stoudt's Brewing Company and local livestock farm, 7th Heaven Farm, will come together with culinary master Chef Rob Sidor of Di Bruno Bros. to honor THE GOAT - in all its glory - nose to tail. 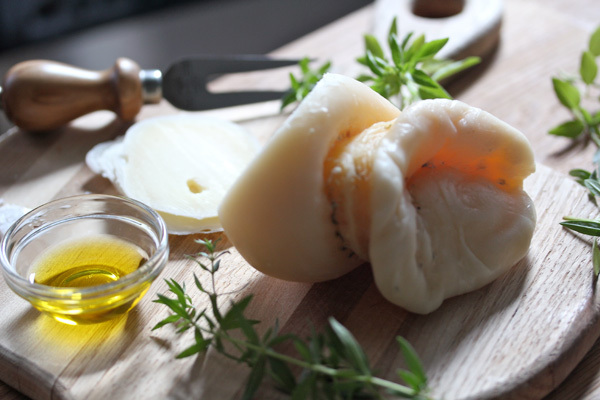 On appearance, Scamorza (ska-MORT-sa) is one of the ugliest cheeses. It looks like the belly button of a giant baby – dried out, pale, and slightly waxy. For years, I avoided it. No one I knew ate it, and the only person I ever saw order it in the cheese line was an old man with very large ears.